For City Connects Coordinators sharing their schools’ needs with community partners makes it much easier for those partners to offer new services and programs for children. One example is Risen Christ Catholic School in Minneapolis where there isn’t enough funding to run a summer school program. There is, however, a high demand for summer enrichment programs. 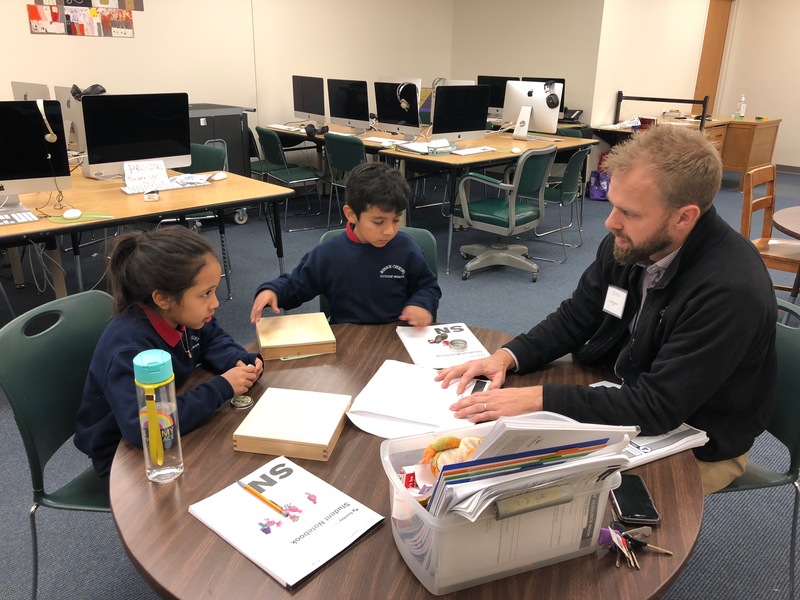 These programs are important because Risen Christ is the only dual-language immersion Catholic school in Minnesota, and many of its students are learning English as a second language. As a result, many students need literacy and language support in both English and Spanish. That’s why when summer comes, the school’s City Connects Coordinator, Lindsay O’Keefe, works with families to send students to Urban Ventures, a local nonprofit that supports kids from the cradle to college. Because the summer program is free and runs all day and all week, covering math, English, and science, as well as providing meals and field trips, it’s extremely popular. What makes Urban Ventures’ program even more unique is that it became a catalyst for other new programs. “They got to know our school community through the kids and me, and through our summer connection. But our kids hadn’t been able to attend their after-school program because our school gets out so late,” O’Keefe says. In addition, parents said they wanted more literacy support for their students during the school year. So O’Keefe kept asking about ways to get students to Urban Ventures so that they would have more academic support. Urban Ventures eventually decided to restructure its approach and focus on Risen Christ’s need by hiring an Orton-Gillingham specialist who specializes in dyslexia and comes to the school and provides six third graders with several hours of customized literacy instruction each week during the school day. It’s a more intensive approach for “students who really need a lot of individualized support,” O’Keefe explains. “Our students would not normally be able to afford $50 per week for an Orton-Gillingham tutor.” And having the tutor at school eliminates the challenge of finding transportation. That’s crucial for parents who wouldn’t be able to pick their children up from another location. Urban Ventures also offered to start a music program for Risen Christ, and O’Keefe accepted. 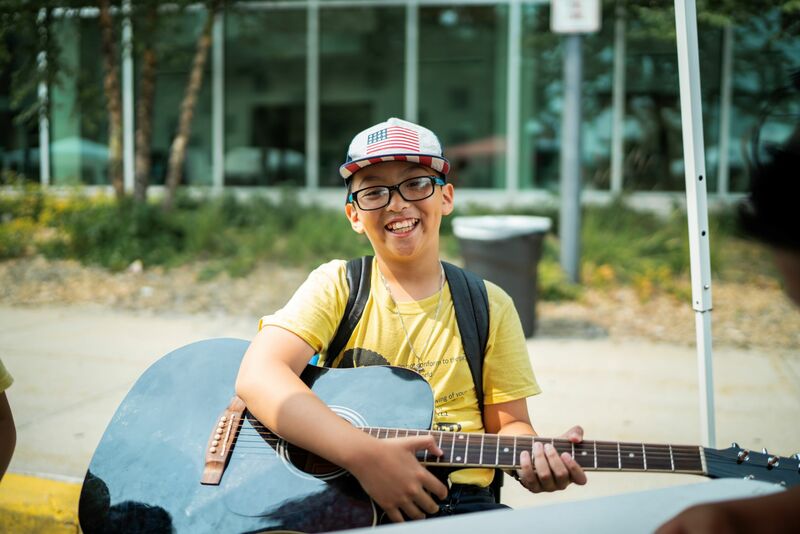 Now, a music teacher comes to the school, picks up 15 students, and takes them to Urban Ventures where they work on music skills and music recording. Students can also take piano or guitar lessons. 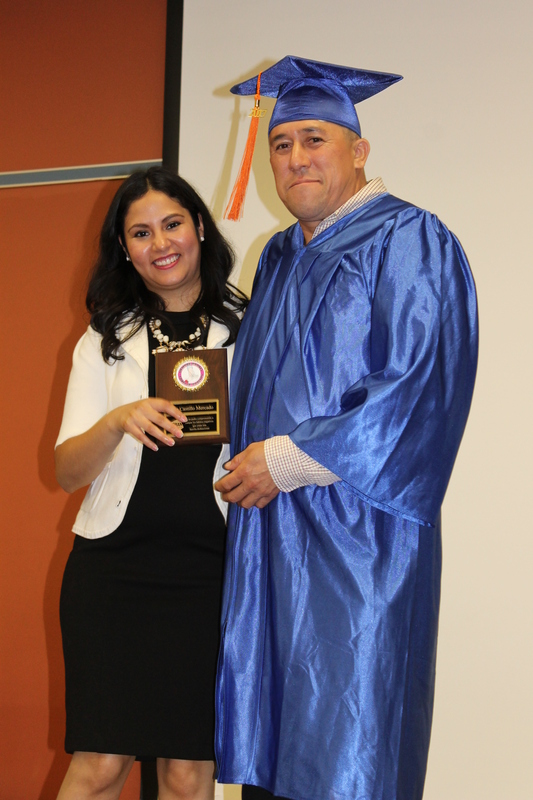 In addition, Urban Ventures is running a mini-version of its parenting program, Siempre Padres, Forever Parents, on Risen Christ’s campus. This program offers classes that cover parenting, personal development, and improving relationships. Children of participants also take a class to learn these skills. Then parents and children graduate with stronger skills and stronger community connections. Another community partner that has sought out the school is St. Joan of Arc Catholic Church. The church has a rental assistance program that helps prevent homelessness by helping families in need pay one month of rent. O’Keefe follows up with families to find out if they have been able to stay in their apartments or if they might benefit from a referral for other housing services. More partnerships could emerge, O’Keefe says. She’s busy talking to community partners and sharing the needs of her school, making it attractive and easy to form new partnerships that get the right services to the right child at the right time.